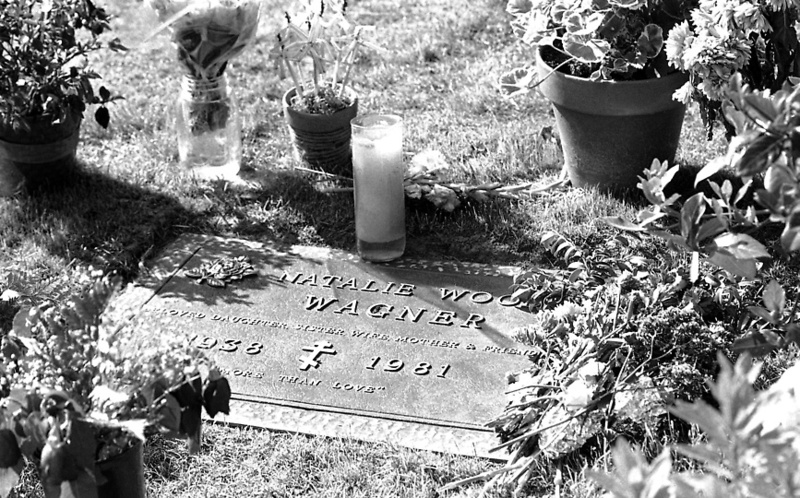 Natalie's grave. . HD Wallpaper and background images in the natalie wood club tagged: natalie wood actress black and white robert wagner images. This natalie wood photo might contain bonsai.